Glad to hear that, Pat. Thanks. Love this! What a great photo and poem! oh wow! 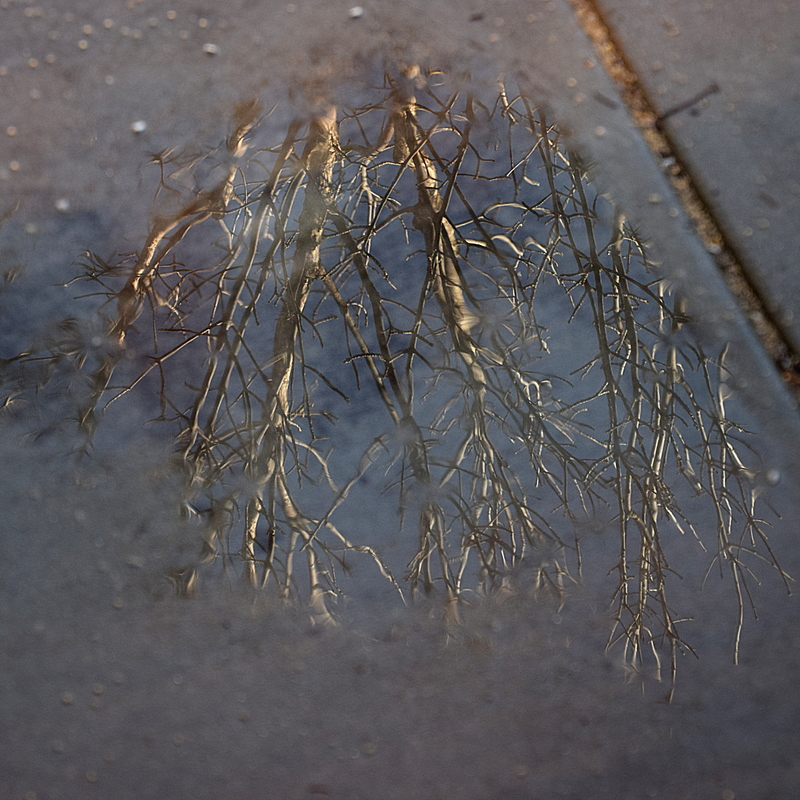 Not only to see the puddle with this clear reflection, but then to also capture the moment with a poem… lovely. Yes, I was lucky to see and capture the scene.